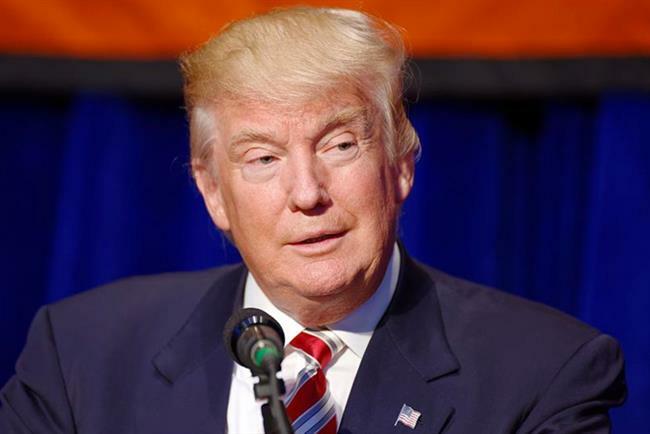 People have burned or binned their New Balance trainers in protest after the brand was reported to prefer US president-elect Donald Trump to the Obama regime. The backlash, evidenced by a number of Americans posting videos of their trainers being symbolically thrown in the rubbish, or worse, came as emotions ran high following Trump’s shock victory. The brand responded to the criticism by clarifying on what grounds it supports Trump and pledging its community values and tolerance. 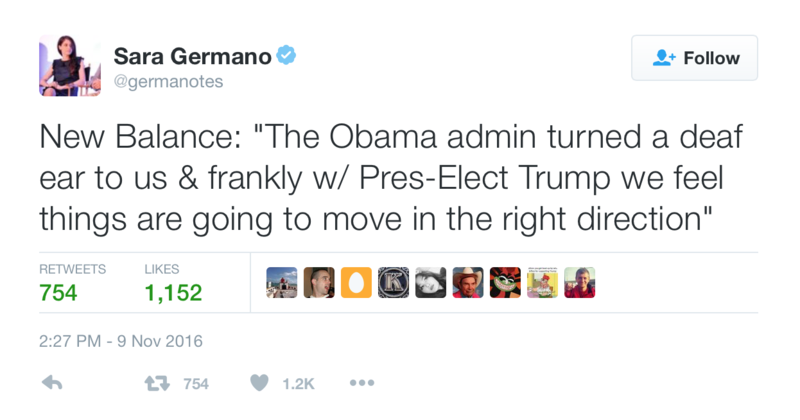 Germano’s tweet had been followed by another explaining that the quote was from New Balance’s vice-president of public affairs and was about the Transatlantic Trade Partnership deal pursued by the current administration that both the company and Trump have opposed. New Balance has argued that TTP would punish the company because it would put its US-made shoes at a cost disadvantage from overseas-made shoes on which TTP would lift tariffs. 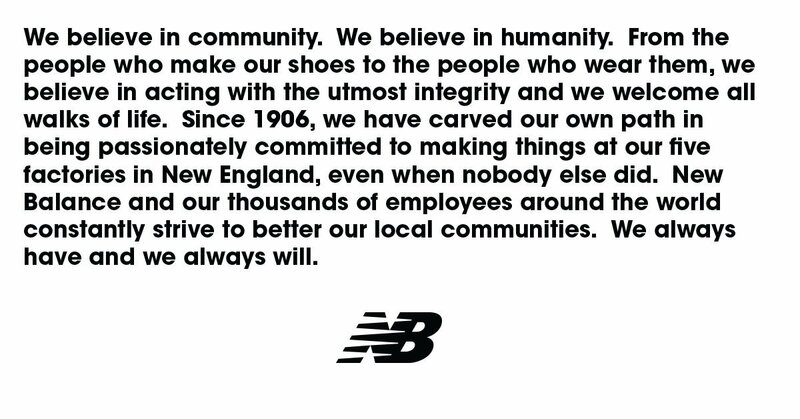 In reaction to yesterday’s backlash New Balance has provided a statement to the media saying "we want to make more shoes in the US, not less" and that it had publicly supported the trade positions of Hillary Clinton and Bernie Sanders as well as Trump prior to election day. It has put out a different statement to its social media followers about its support for "all walks of life".